Kapha pacifying facial oil is a lightweight, detoxifying oil blend which helps restore radiance to a dull-looking complexion and tighten enlarged pores usually associated with Kapha type skin. This gentle treatment helps prevent greasy buildup that can lead to blackheads and breakouts. 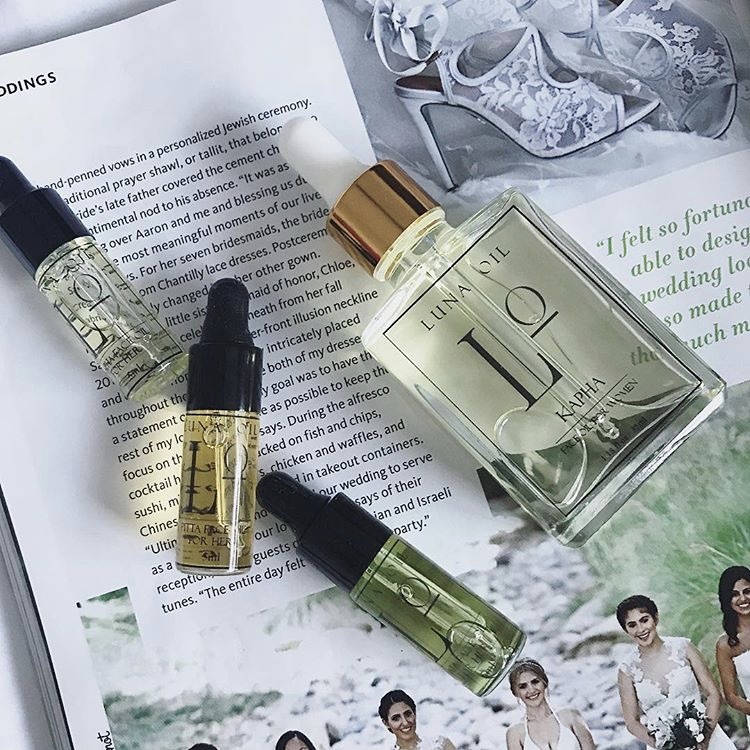 The astrigent properties of oils such as tea tree oil and frankincense help cleanse and tighten pores while drying properties of argan oil dissolves excess grease and restores skin’s PH balance, for healthy, glowing skin. Use this oil twice daily or as needed. 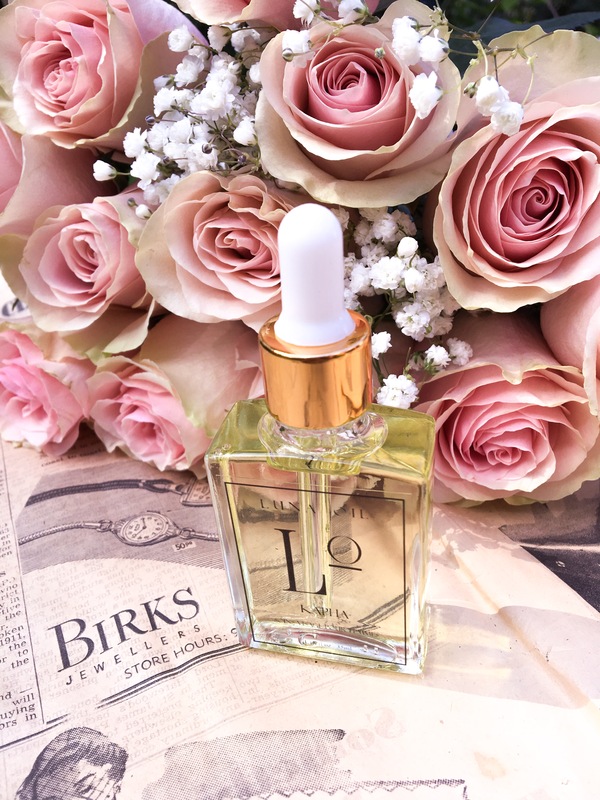 In the morning, add a few drops on the fingertips and apply on the entire face, neck and décolleté. You can also add 1 drop in your dose of day cream, foundation or beauty mask. 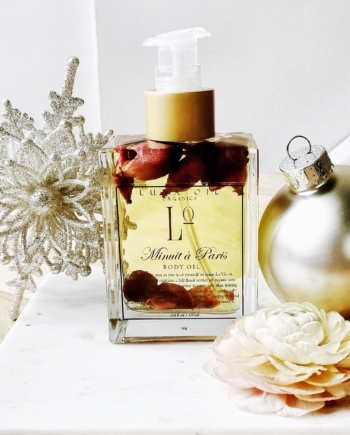 In the evening, take 3 to 4 pure drops in the palm of your hand and apply on the face by performing a light massage. Keep this product away from heat and sunlight. For external use only. We accept returns. You can return unopened items in the original packaging within 30 days of your purchase with receipt or proof of purchase. If 30 days or more have passed since your purchase, we cannot offer you a refund or an exchange. Upon receipt of the returned item, we will fully examine it and notify you via email, within a reasonable period of time, whether you are entitled to a return. If you are entitled to a return, we will refund your purchase price and a credit will automatically be applied to your original method of payment. Only regular priced items may be refunded. Sale items are non-refundable. 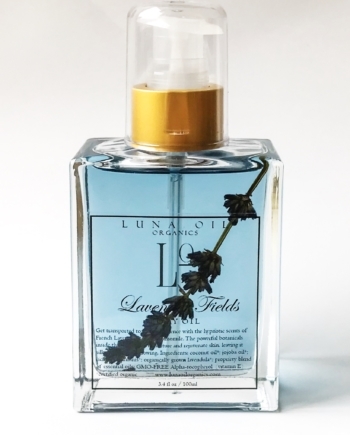 To follow-up on the status of your return, please contact us at [înfo@lunaoilorganics.com]. We only exchange goods if they are defective or damaged. 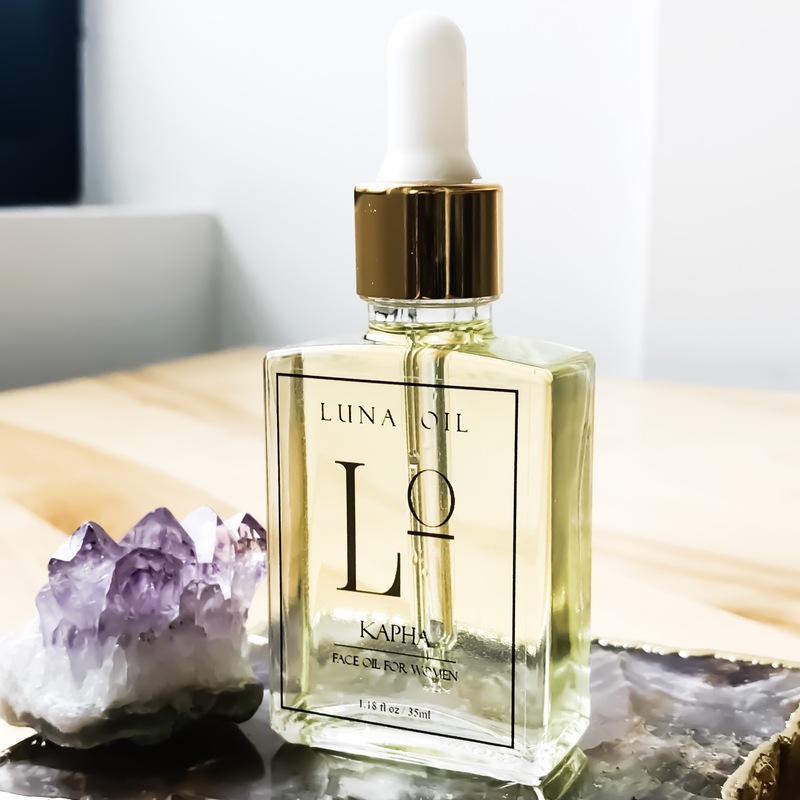 In circumstances where you consider that a product is defective, you should promptly contact us at [info@lunaoilorganics.com] with details of the product and the defect. You can send the item you consider defective to: [please contact seller]. 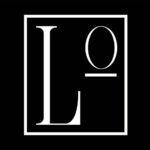 Upon receipt of the returned product, we will fully examine it and notify you via e-mail, within a reasonable period of time, whether you are entitled to a replacement as a result of the defect. If you are eligible, we will send you a replacement product. 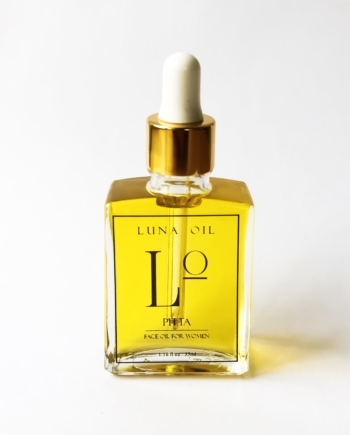 Maya thank you so much for introducing me to Luna oil ! It has done so much for my skin since giving birth I have had oily skin and pimples that no matter what I did wouldn’t go away! Since using Luna oil my skin is flawless. I highly recommend this product it comes in a beautiful bottle and it smells so good and it feels amazing in my face ! Thank you so much !! 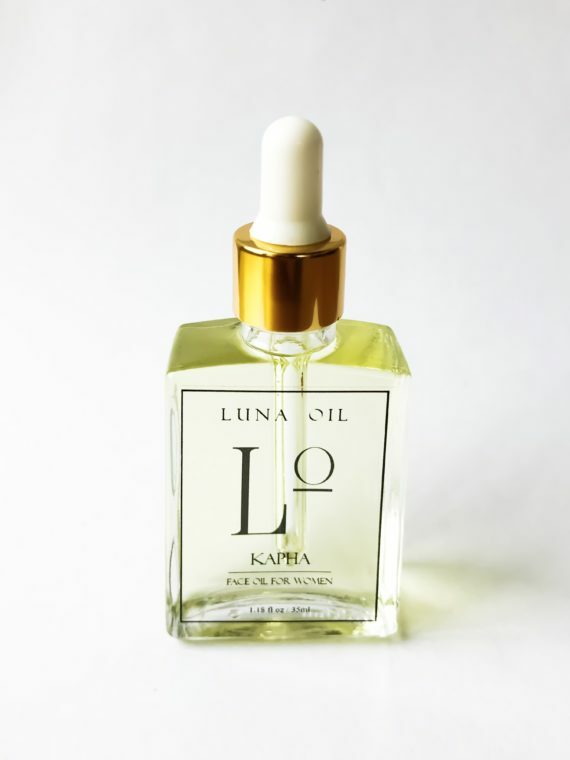 I was looking for a natural skin care product for my flaky/oily/aging skin and after trying Luna KAPHA Oil I am so happy with the results! It’s so hard to find a moisturizer that does all these things at once. My skin feels soft, hydrated and is blemish free. I highly recommend this be part of everybody’s daily face care regimen.
) 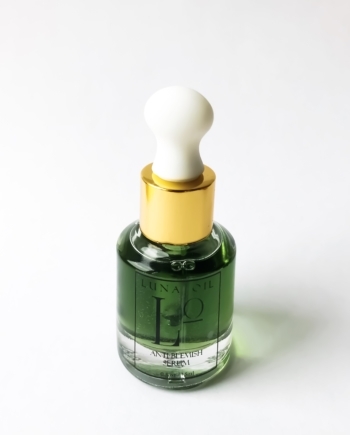 but since I started using this oil my skin has improved overtime and now I dont have to use those papers anymore. I was hesitant to apply oil since my skin is oily but now I am so happy i did. Awesome product! I’ve never been a huge fan of the idea of face oils as I immediately think it is going to grease up my skin and leave it super oily… but after using these wonderful Luna oils I have changed my mind. My skin gets softer in a few seconds without staying oily. And no, it does not make me look 10 years younger but my wrinkles are less visable and my skin is clear and bright. I need less make-up in the morning, I have my natural glow back! At the age of 57 I am absolutely grateful with the result! 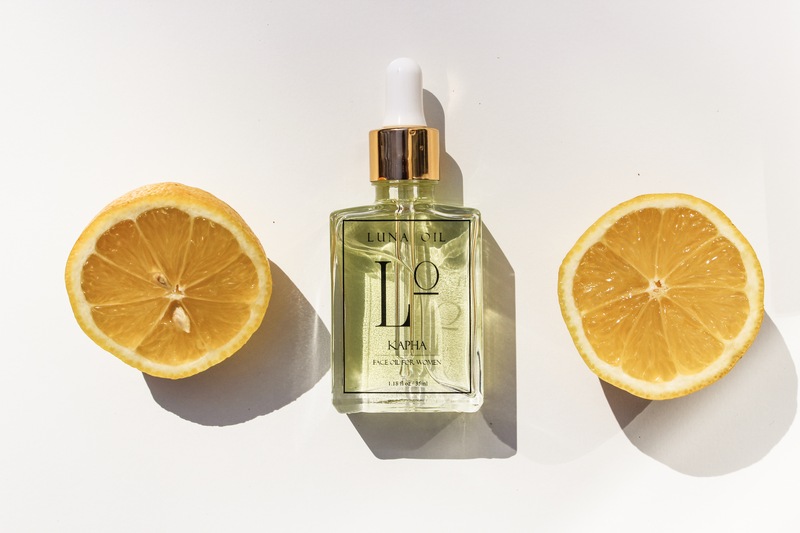 I tried this oil for a couple weeks, the first week I experienced a little purging, but after a while, my skin became healthy and glowing! The texture and feel and fairly light but I do find it takes a few seconds to absorb. But, this could be the reason I wake up with soft, glowing skin in the morning!